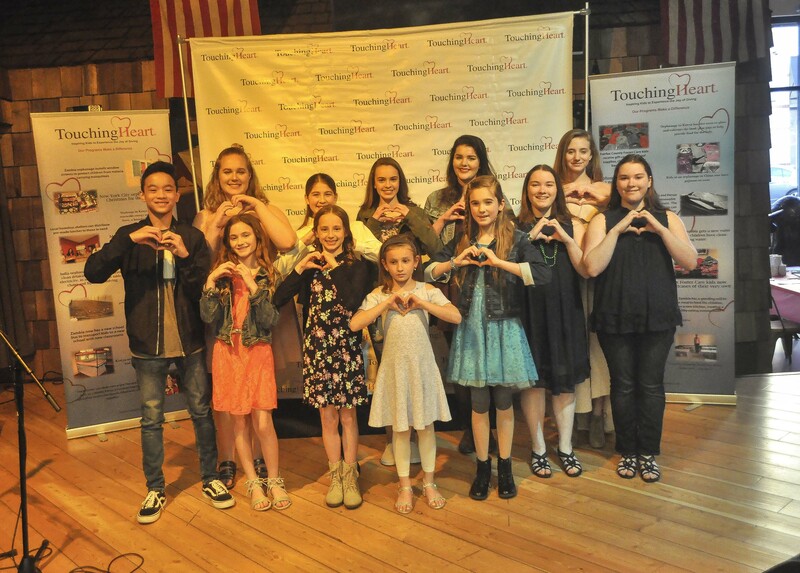 Our 2nd Annual Sing Your Heart Out Competition at Smokehouse Live​ in Leesburg was a hit! Our singers were so talented with their inspiring and beautiful performances. An amazing line up of auction and raffle items, plus special performance by singer/songwriter Taylor Felt, made for a very special evening. Our Kids on a Mission leaders for this event, Sam and Ella, emceed the event and performed a beautiful song during intermission. We are so grateful to Salamander Resort & Spa for sponsoring this event, as well as our other supporters including: ZavaZone, Liberty Mountain Ski Resort, Hylton Performing Arts Center, Barrel Oak Winery, and Pure Love Macaron. Proceeds from Sing Your Heart Out will benefit children in local foster care centers by funding the Annual Foster Care Fun Fair!